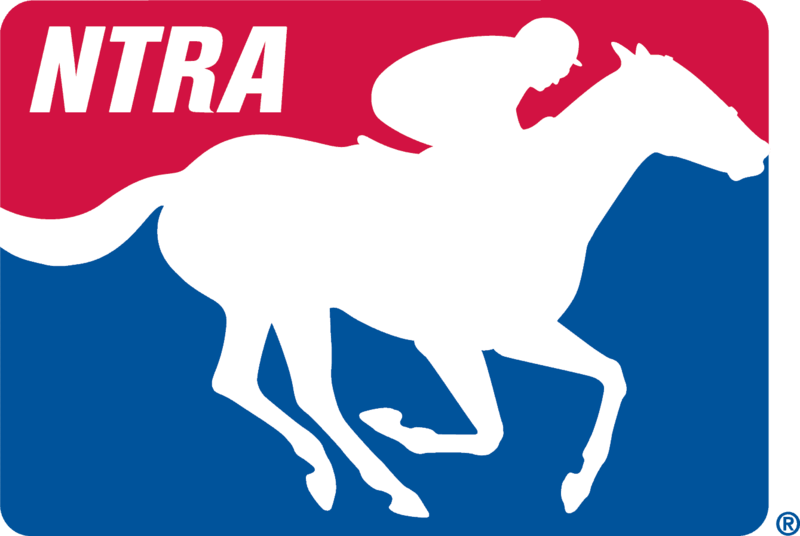 LEXINGTON, Ky. (January 23, 2017) – The National Thoroughbred Racing Association (NTRA) announced today that Gulfstream Park Racing & Casino has earned reaccreditation from the NTRA Safety & Integrity Alliance. Located in Hallandale Beach, Fla., Gulfstream Park is offering a record $25 million in stakes purse disbursement including a record $12 million purse for the world’s richest horse race, the Pegasus World Cup Invitational (G1) on January 28, following up with the 66th running of the $1 million Florida Derby (G1) on April 1. Gulfstream Park played host of the recent 46th Annual Eclipse Awards ceremony on January 21 in their lavish Sport of Kings Theatre. The reaccreditation of Gulfstream Park – owned and operated by The Stronach Group – was the culmination of a lengthy process that hosted several meetings with Alliance officials. An on-site review included inspections of all facets of the racing operations. Interviews were conducted with track executives, racetrack personnel, jockeys, owners, trainers, veterinarians, stewards and regulators. The inspection team was comprised of Ron Jensen, DVM, veterinary and regulatory consultant, former equine medical director for the California Horse Racing Board; Mike Kilpack, security and integrity consultant, past chairman of the Organization of Racetrack Investigators; Dan Fick, racetrack operations consultant and vice chairman of Racing Officials Accreditation Program and Steve Koch, executive director of the NTRA Safety & Integrity Alliance. Alliance certification standards address an extensive list of safety and integrity concerns within six broad areas: injury reporting and prevention; creating a safer racing environment; uniform medication and testing; jockey health and welfare; aftercare of retired racehorses; and wagering security. “We are proud to once again earn reaccreditation from the NTRA Safety and Integrity Alliance. There is nothing more important than the safety of our equine and human athletes. We continue working to provide the safest environment from barn and walking ring to finish line. We want to thank the NTRA Alliance – its officials and inspectors – for their time during this reaccreditation. Safety will always be a priority at Gulfstream Park,” said, P.J. Campo, vice president of racing for The Stronach Group and general manager of Gulfstream Park. Gulfstream Park is one of 23 racing facilities fully accredited by the Alliance that together host 90 percent of graded stakes and generate 75 percent of North American pari-mutuel handle. The others are Aqueduct Racetrack, Arlington Park, Belmont Park, Canterbury Park, Churchill Downs, Del Mar Thoroughbred Club, Fair Grounds Race Course & Slots, Finger Lakes Gaming & Racetrack, Indiana Grand, Keeneland, Kentucky Downs, Laurel Park, Los Alamitos Race Course, Monmouth Park, Pimlico Race Course, Santa Anita Park, Saratoga Race Course, Suffolk Downs, Sunland Park, Turfway Park and Woodbine.